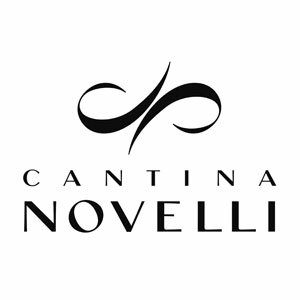 Tenute Novelli was born to be a company with a young and dynamic personality. Our mission is to rediscover and promote the native grape varieties of Umbria, its natural charm and its artistic beauty, proposing a modern interpretation suitable for the international market. The Winery is designed to be enjoyed as you taste its best wines. It is surrounded by vineyards and a secular oak grove, in the splendid hills of Montefalco, within view of cities and towns rich in history and art. The company extends over an area of 3000 square meters of which 600 are reserved for wine tasting and hospitality events.